Forty-four years ago, on April 4, 1968, Martin Luther King Jr. was assassinated at the Lorraine Motel in Memphis, TN. 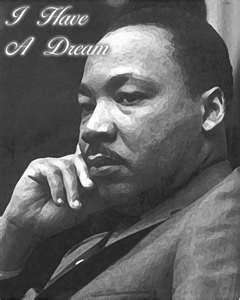 Dr. King had a dream that one day people would not be judged by their color but by their character. What are you doing to help Dr. King’s dream become a reality? This entry was posted in Black History and tagged Lorraine Motel, Martin Luther King Jr., MLK. Bookmark the permalink.